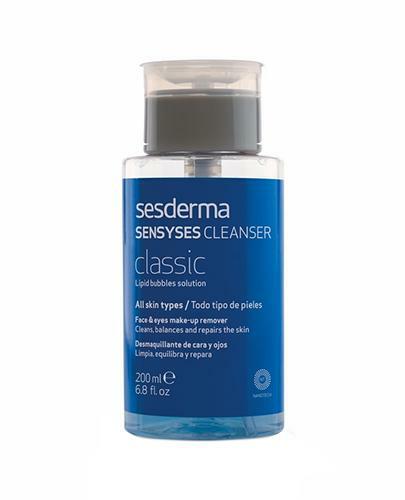 Sesderma Sensyses Cleanser Classic is a make-up remover water for all skin types, even the most sensitive… Sesderma Sensyses Cleanser Classic is a cleansing solution suitable for daily cleansing of all skin types. This cleansing solution is developed with soy phosphatidylcholine liposomes. Liposomes are molecular structures very similar to our skin. They have the ability to gently remove impurities, dirt, make-up and toxins from the skin without harming. In contact with the skin, they encapsulate in the interior all the dirt, without beeing necessary to rub the skin. 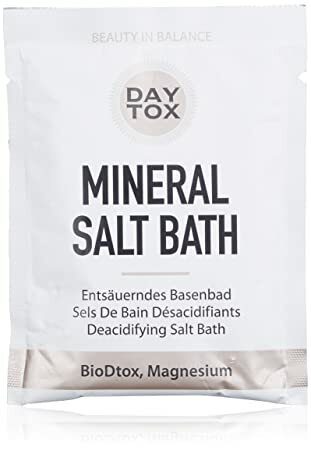 Due this particularity, this cleansing solution is indicated for sensitive, fragile skins in recovery from aggressive medical procedures or cosmetics. And since it is not formulated with soap, it can still be used for soap intolerant skins! Its simple formulation based on soy phosphatidylcholine liposomes also guarantees high tolerance in skin with acne, melasma, atopic dermatitis, seborrheic dermatitis, baby skin, skin undergoing chemotherapy treatments and sensitive skin. The Sesderma Sensyses Cleanser Classic is suitable for cleaning the face and eyes.